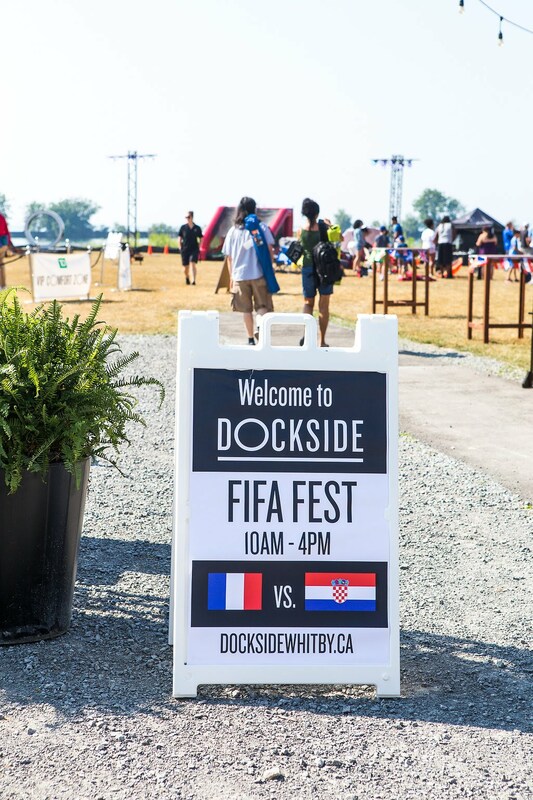 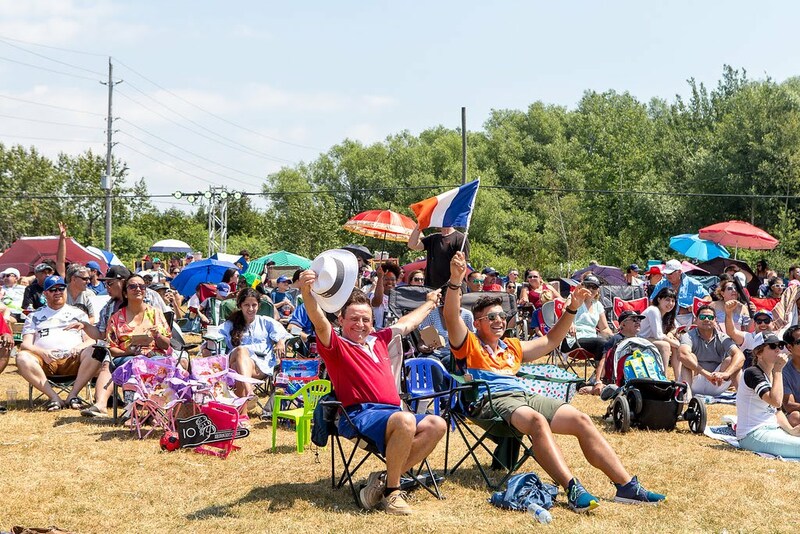 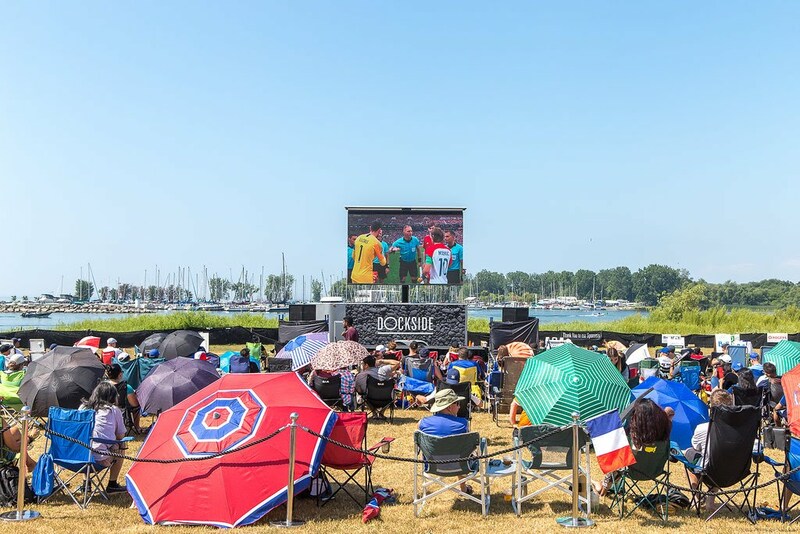 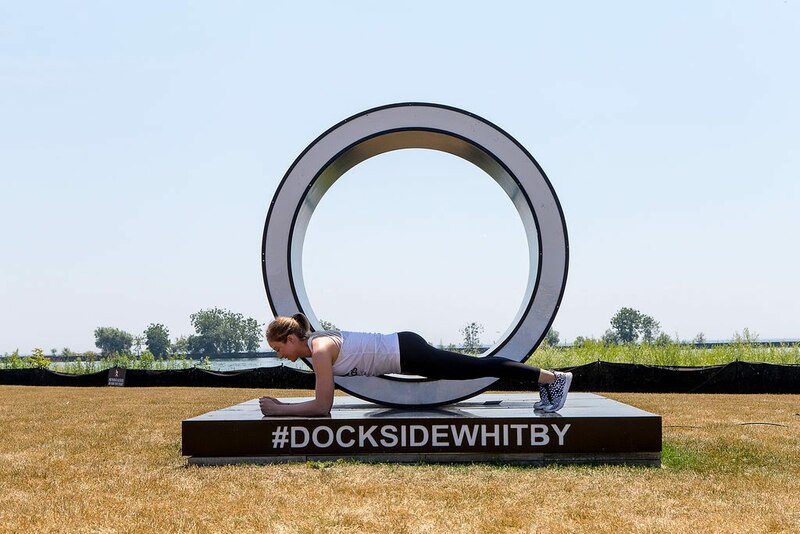 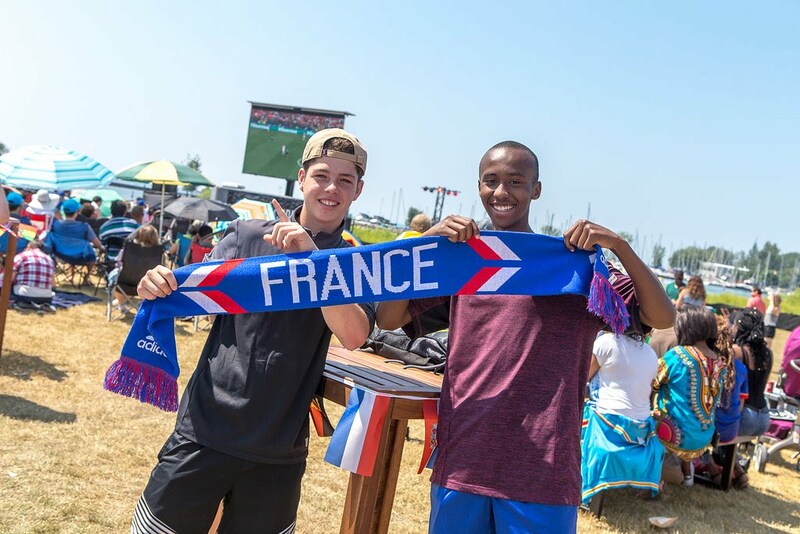 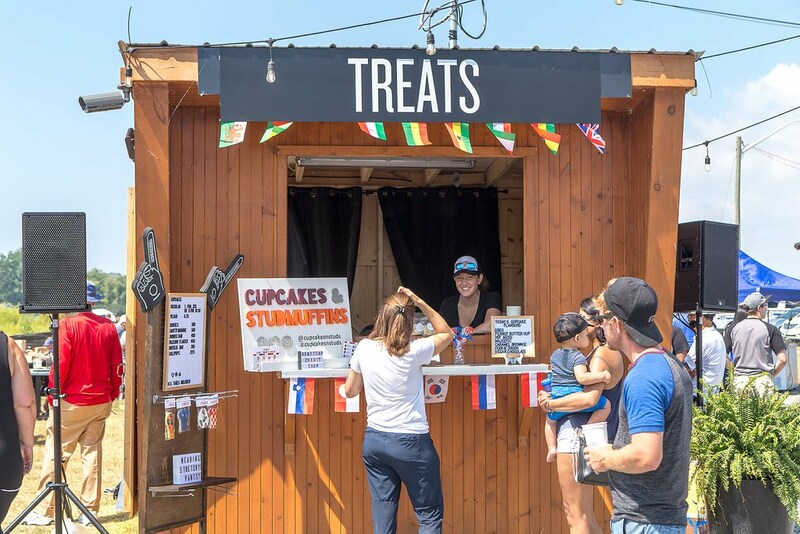 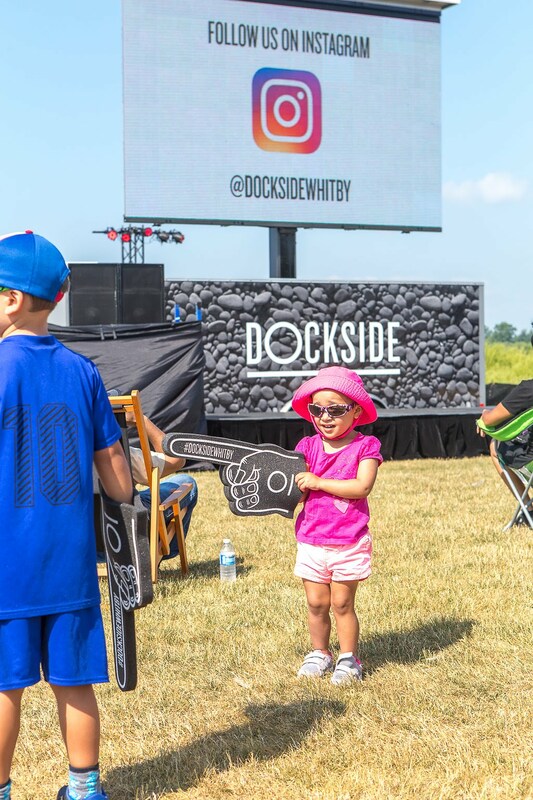 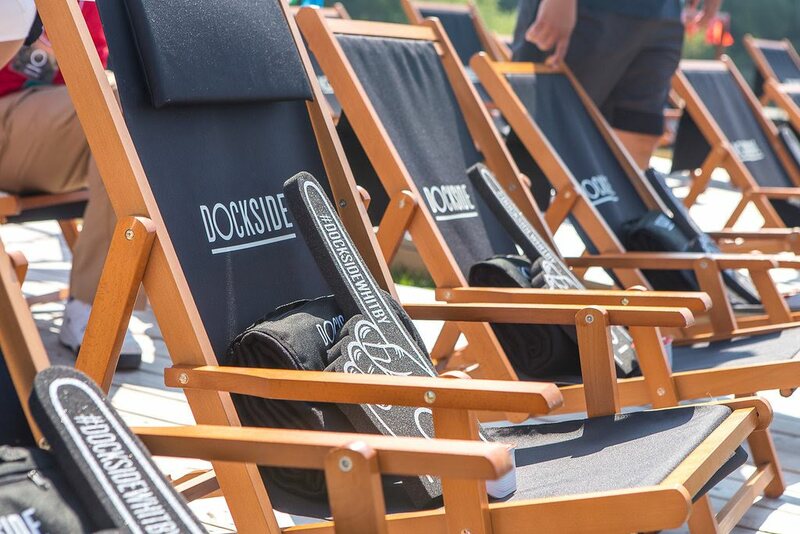 The FIFA World Cup Finals only comes once every 4 years, so Yellow House produced a FIFA Fest event at the Whitby Harbour site for Brookfield Residential to celebrate! 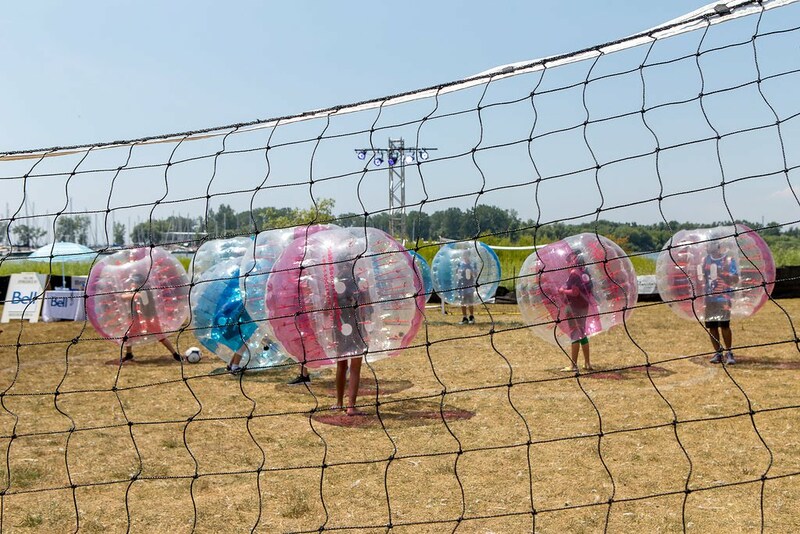 Equipped with a live stream of the game, food trucks, inflatables, bubble soccer, soccer jugglers, and a 6-foot soccer ball photo opportunity, there was something for everything. 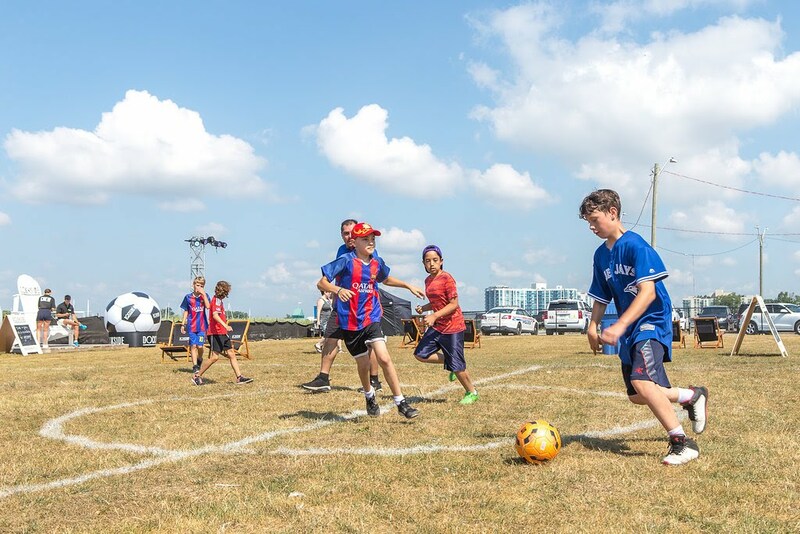 FIFA Fest rang in the occasion with style and flare, and with over 600 guests in attendance, proved to be very well-received by Whitby locals.